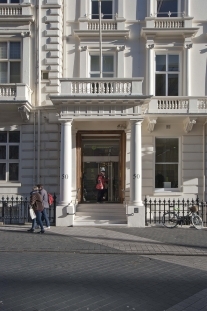 The Goethe Institute is the Cultural representative for the German Government, and provides language classes and Cultural events. 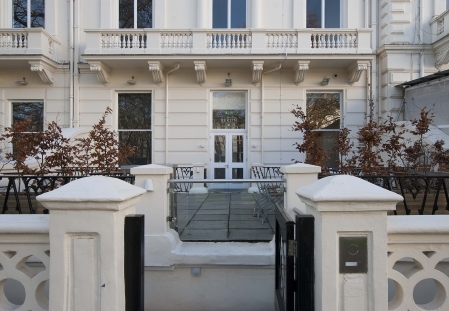 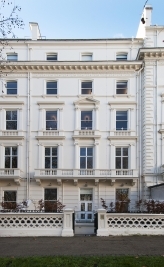 The Grade II listed building required a façade renovation, including re-cladding of portico steps and replacement lintels to the portico due to water damage. 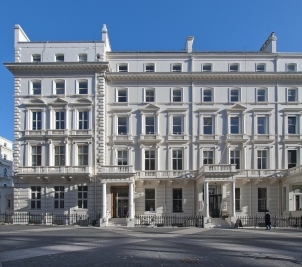 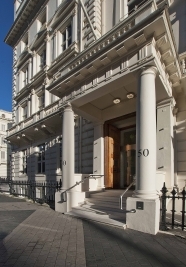 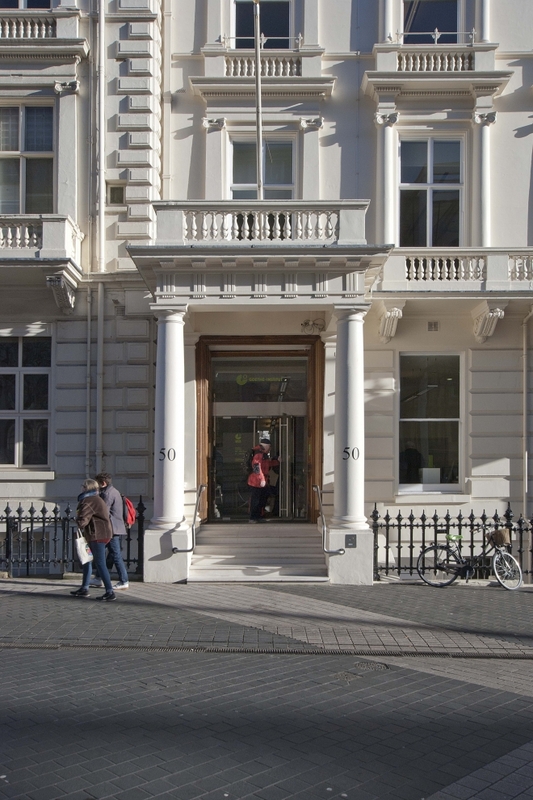 Works were managed with the staff in occupation and classes running parallel to our programme, and have restored the grandeur of this highly prominent building on Exhibition Road in Knightsbridge.